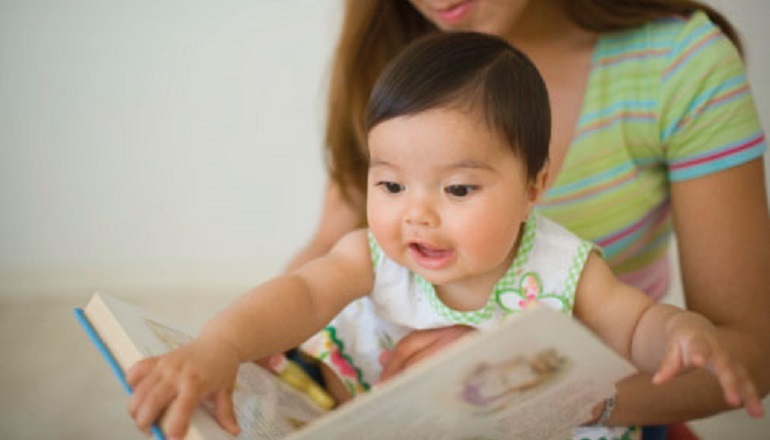 It’s never too early to introduce your child to the benefits—and joys—of books. Encourage discussion — and a lifelong love for reading — ..
Nurture your child's love of reading with tales that shine .. Readers pick their favorite books to guide parents through the ..